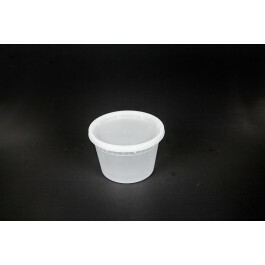 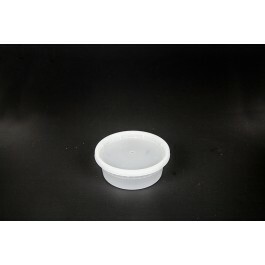 Our heavy gauge, DeliNow, containers are designed to hold everything from hot soup to rice and beans to nuts. 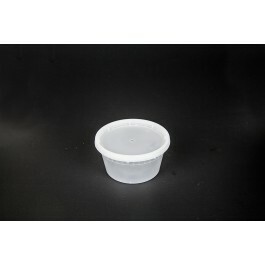 DeliNow is virtually leak-proof and withstands high heat from microwaving. 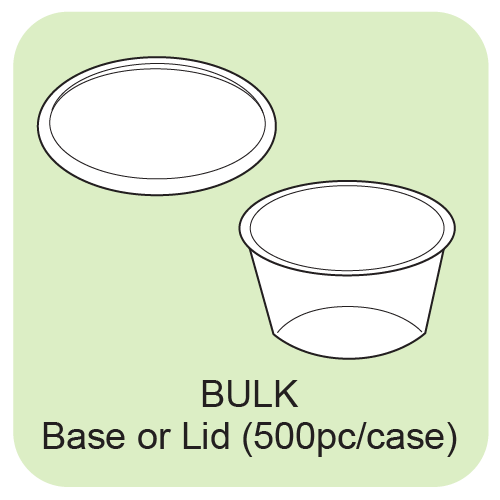 They stack great and the clear design allows for easy product identification. 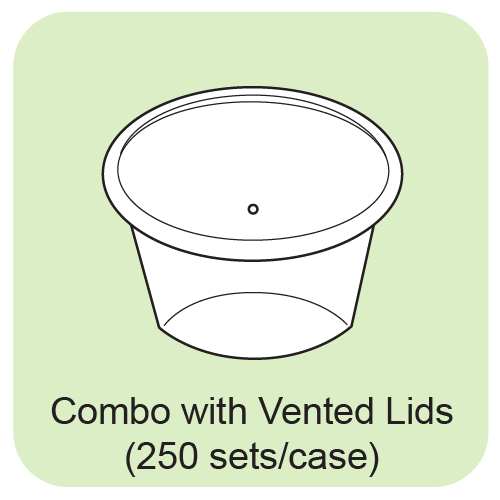 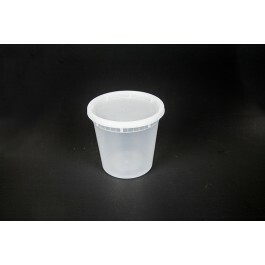 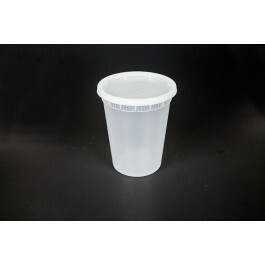 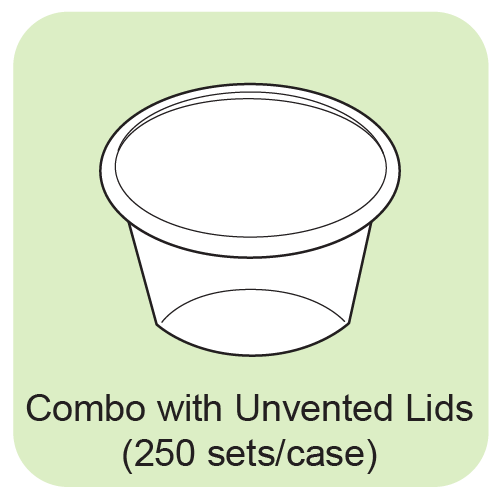 Available in combo packs with matching lids or bulk pack.